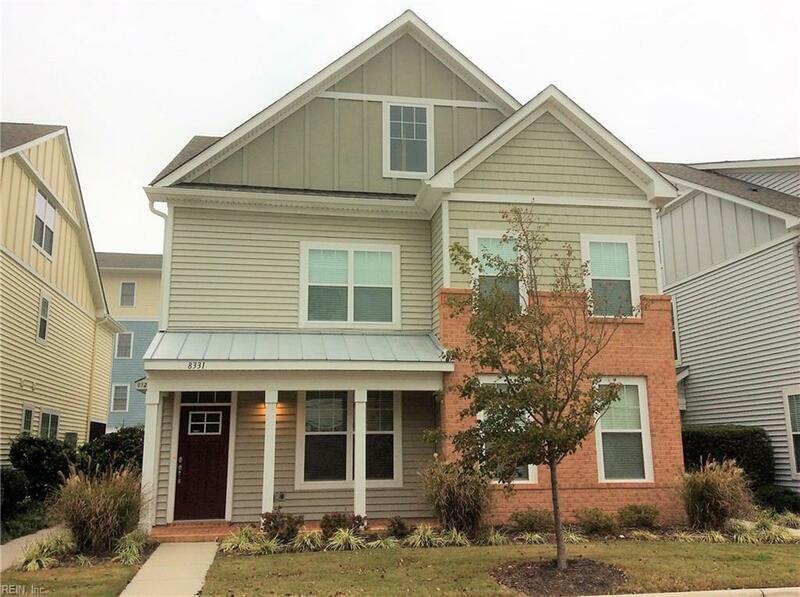 Want to live near the beach in a wonderful community centrally located near restaurants, shops, military bases & all Hampton Roads has to offer? This is the one! 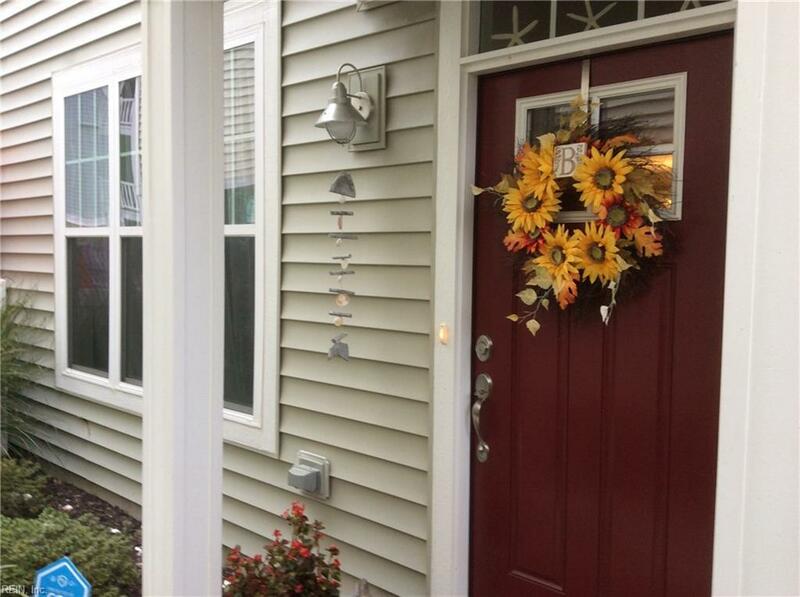 This 2 bedroom, 2 bath first floor condo looks like a single family home. Youll walk into a home thats been lovingly cared for by the owners. 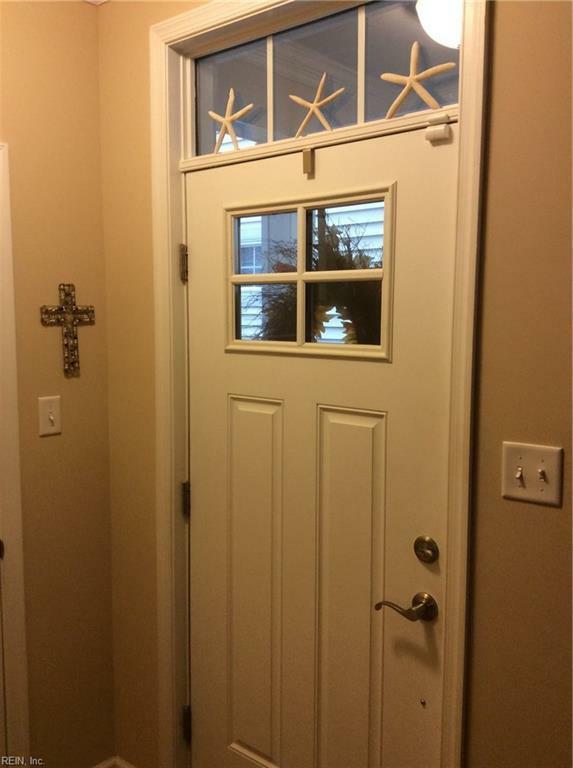 From the moment you enter, youll notice the beautiful hardwood & ceramic tile floors, neutral color palette, multiple ceiling fans, crown molding, upgraded hardware and screened in porch. The open floor plan takes you from the living room to the dining area to the chefs kitchen with its gleaming stainless steel appliances, granite, 42 cabinets, tile backsplash, pantry & breakfast bar. 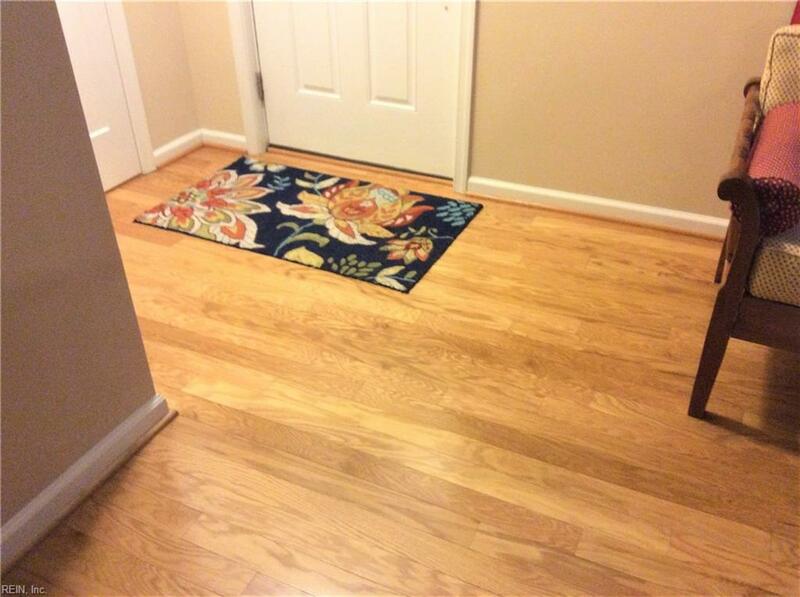 Owners replaced carpet with hardwoods so the entire condo is hardwood floors & made other updates. Ask your agent for the features list. Amenities make it feel like youre on vacation all year long: pool, clubhouse, gym, grounds maintenance & trash pickup. Walk along the water. This wont last long!